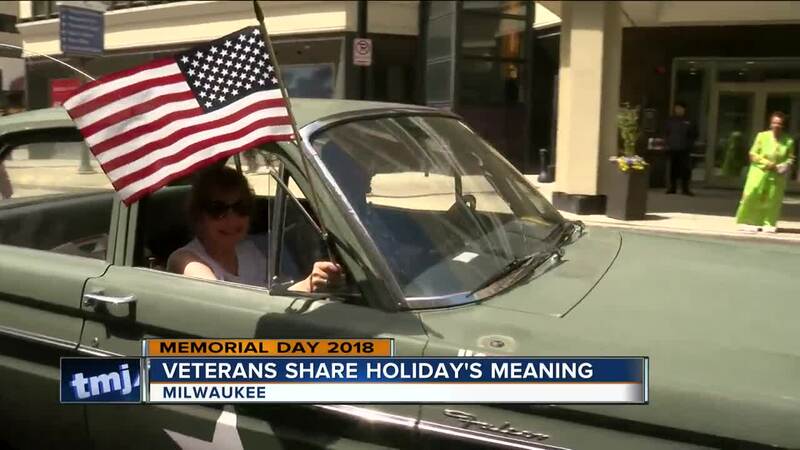 MILWAUKEE -- Beyond the backyard barbecues, or a family day at the beach --Memorial Day is about honoring those who served our country, and Milwaukee's annual Memorial Day Parade is a symbol of just that. “It means a lot to me," Marty Ceranowski said. "This is what it's all about." Veteran Marty Ceranowski served in both the navy and the army for a total of 31 years —and although he said he attends a Memorial Day parade each year, this one in Milwaukee is a first. "This is the one time that we have an opportunity to recognize those that gave their lives for our country," Ceranowski explained. And the significance of this day isn’t lost on the little ones either. “[I like] the marching," Aaliyah exclaimed. Aaliyah and her friend Natalia may not be able to articulate just yet why Memorial Day matters, but they’re waving their flags and smiling as each veteran passes by --a gesture of gratitude that made ex-submarine, Timothy Molker, beam with pride. "[It's] a gift," Molker said. "A sunshine gift." For more than 150 years the city along with volunteers of the General Memorial Day Committee have hosted the parade. 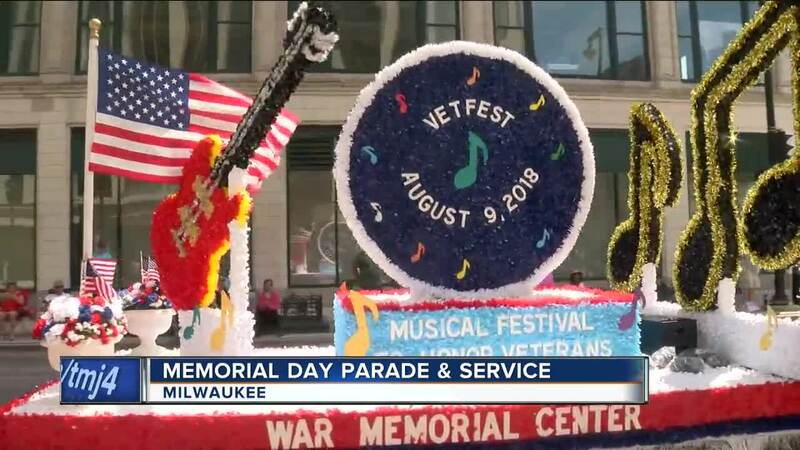 In fact, since 1865 the Memorial Day parade has been a Milwaukee tradition and way for hundreds of people to honor the lives of all the fallen soldiers.